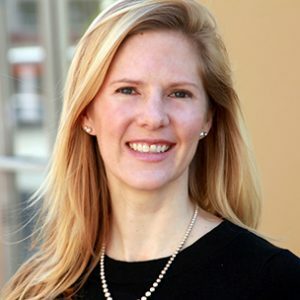 Sara Boehm the Founder and President of Essential Engagement Services (EES) joins Enterprise Radio. At EES their goal is to find a way for companies to support their relocating employees and their trailing families in an affordable and scalable manner. For the benefit of our listeners, please give us a summary about Essential Engagement Services (“EES”). What is the inspiration behind the creation of EES? With regard to relocating employees, what are some of the most significant challenges these workers face? What are your recommendations concerning ways to reduce these challenges? What is your long-term vision for EES? 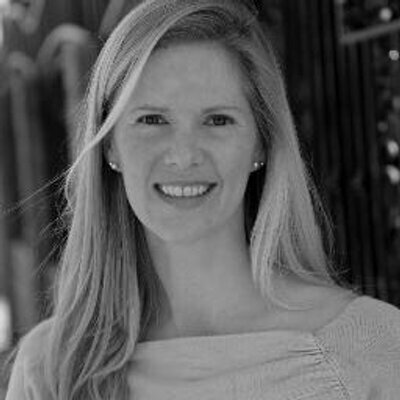 Sara Boehm is the Founder and President of Essential Engagement Services (EES). At EES our goal is to find a way for companies to support their relocating employees and their trailing families in an affordable and scalable manner. It all started with Boehm’s book, The Essential Moving Guide For Families, advising non-military families on healthy relocation and communication. The book is a blend of advice from interviews with a variety of people who had moved domestically and internationally: people who had moved as children, teens, and adults, elementary and high school teachers, school guidance counselors, therapists, and social workers. After then publishing a guided journal for teens (as this group is often one that both struggles the most and for whom there are the fewest resources available) we set out to create a set of products that organizations could provide to these relocators before their move so it could be with them at each step of the process, should they need it.